Munther Younes is Reis Senior Lecturer of Arabic Language and Linguistics and Director of the Arabic Program in the Department of Near Eastern Studies at Cornell University, USA. 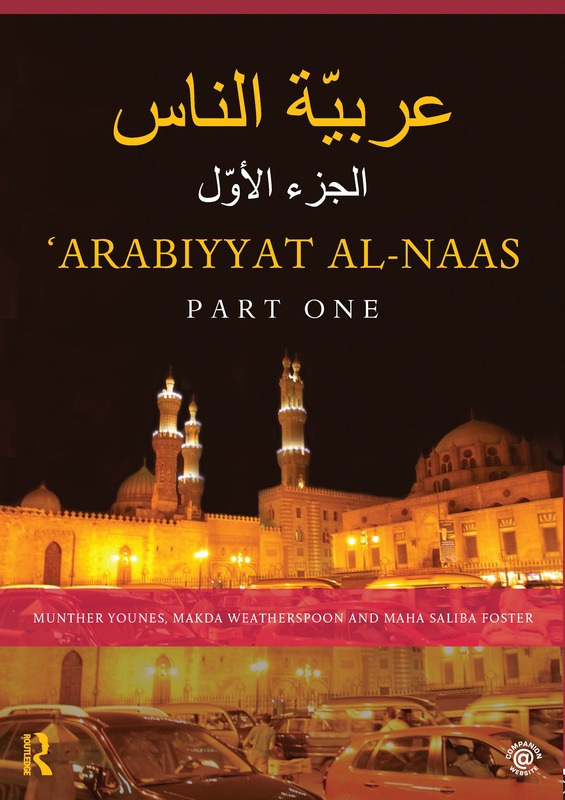 Makda Weatherspoon is a Lecturer in Arabic Language in the Department of Near Eastern Studies at Cornell University, USA, where she is the Coordinator of the Elementary Arabic Program. Maha Saliba Foster is a Lecturer of Arabic in the Department of Languages and Literatures at the University of Denver, USA. Prior to that, she taught Arabic at Colorado College and the Air Force Academy.